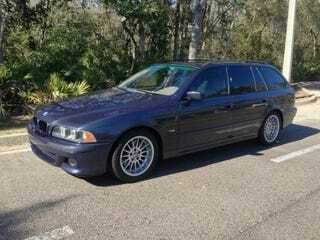 This 2002 BMW 540iT Sport has 95K miles and is going for $12,995. What say you? I'm inclined to say nice price.